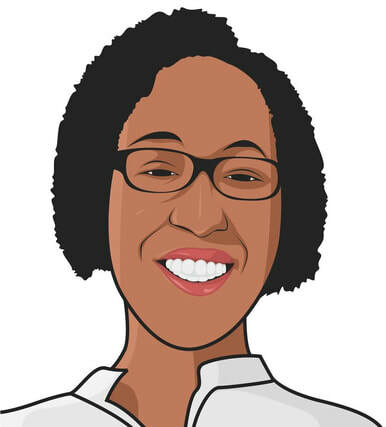 Pamela Wilson is the Executive Vice President of Educational Content at Rainmaker Digital, the company behind the popular content marketing website Copyblogger. 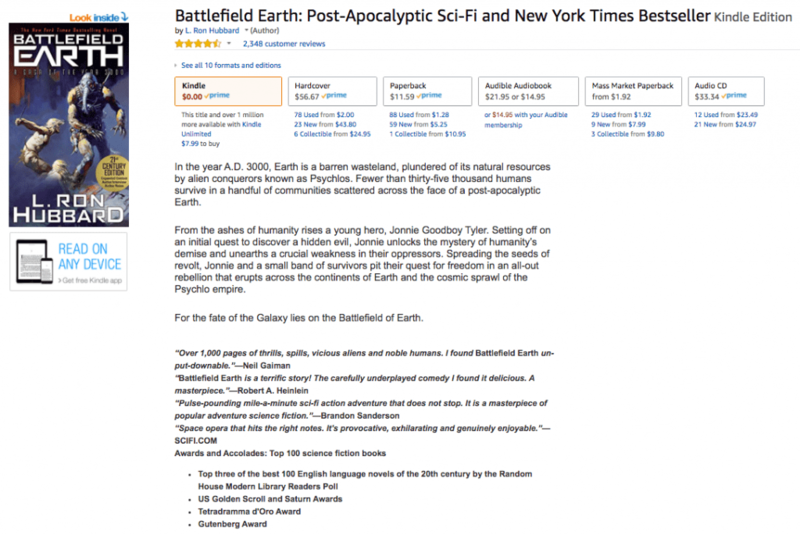 She co-hosts a biweekly podcast called ZeroToBook with bestselling author Jeff Goins. The show follows Pamela’s progress in self-publishing from start to finish. In June, Pamela was anxious to give her work a name so that she could start sharing it with people. 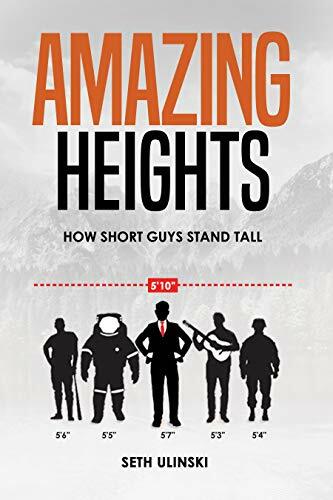 During an episode of the podcast, she and Jeff discussed the importance of a book’s title and Jeff explained a methodical process for ideating titles and getting unbiased feedback from potential customers. Recently, a new customer signed up for PickFu and told us he’d discovered our service in a book. 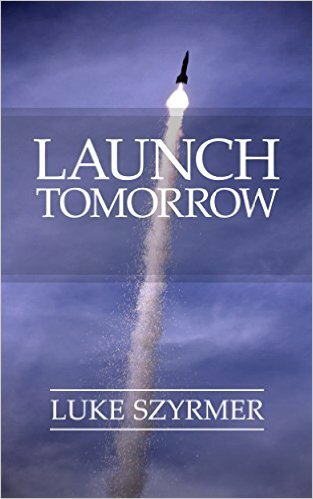 That book was Launch Tomorrow: The Non-Designer’s Guide to Using a Landing Page to Launch a Lean Startup, by Luke Szyrmer. 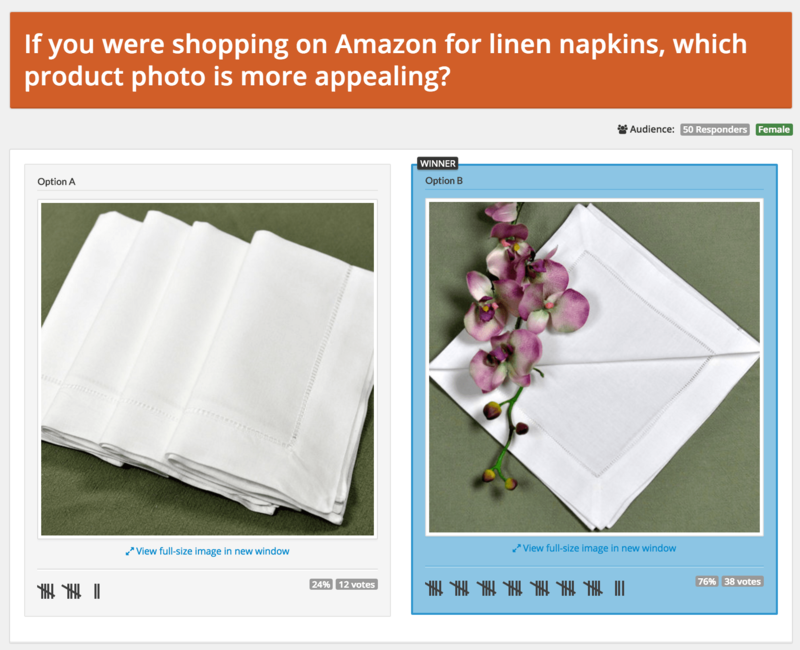 Steve Chou runs an online store called Bumblebee Linens. As an e-commerce site owner, he knows that an appealing photo can make the difference between losing a customer and making a sale. In fact, a simple photo swap helped Steve improve sales on a listing by 209%. 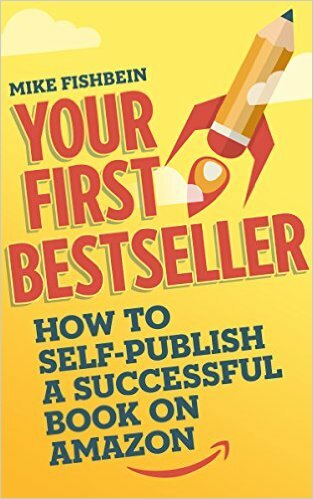 Mike’s most recent book, Your First Bestseller: How to Self-Publish a Successful Book on Amazon, became the top-seller in Direct Marketing. Michael Cowden faced a dilemma. He and his team had been working for months on a mobile game called Outrun the 80s. Then a friend in marketing suggested a different name — Super 80s World. Not bad, Mike thought. But is it better than Outrun the 80s? 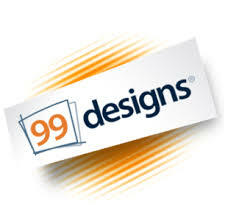 99designs is a great site for startups and small businesses – for just a few hundred dollars, you can launch a design contest for a logo, WordPress template, PowerPoint deck, signage, and more. Graphic designers around the world compete to win, you provide feedback, and after seven days, you pick a winner. Here at PickFu, we crowdsourced our own logo using 99designs. Once the contest began, however, something became clear: even though receiving over 350 designs was valuable from a cost perspective, choosing a winner among them all was beyond overwhelming.